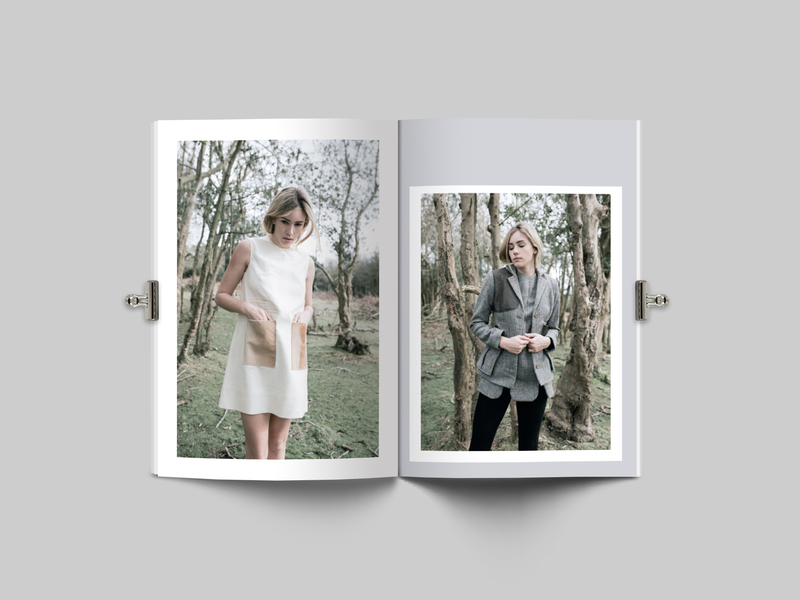 Lauren Noble a 3rd Year Fashion Student creates an interactive fashion HAPTIC Magazine for young creatives. We all know the feeling of having a dream that nobody believes in more than ourselves. For myself, that dream was to be a fashion designer. Growing up just out of London, my weekends would be entertained by visiting exhibitions and shows in the city, witnessing the lifestyle that I so desperately wanted for my future. When university started, I went with the full intentions of pursuing my focused career choice as a fashion designer, but little did I know that my talents and industry preferences would lie in communications within fashion. 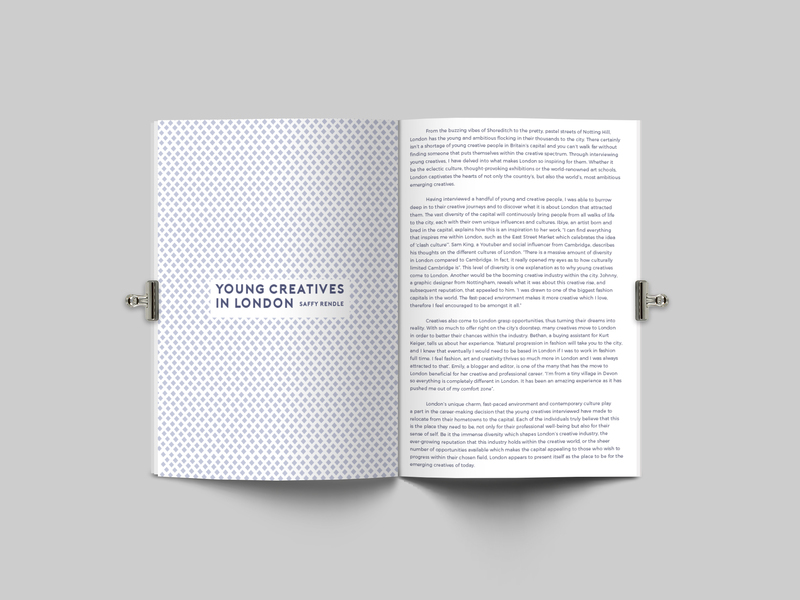 With the lifestyle aspirations still embedded in me from my childhood, I spent my three years of university exploring the different aspects that lured me into the creative world. This lead me to the most important work of my creative career so far, and in the journey into realising my dreams, HAPTIC was born. I found myself endlessly searching for answers as to how to make it in the industry. I wanted to know how people grafted their way in, the secrets and the tips into getting your name out there. HAPTIC was created to answer exactly this. 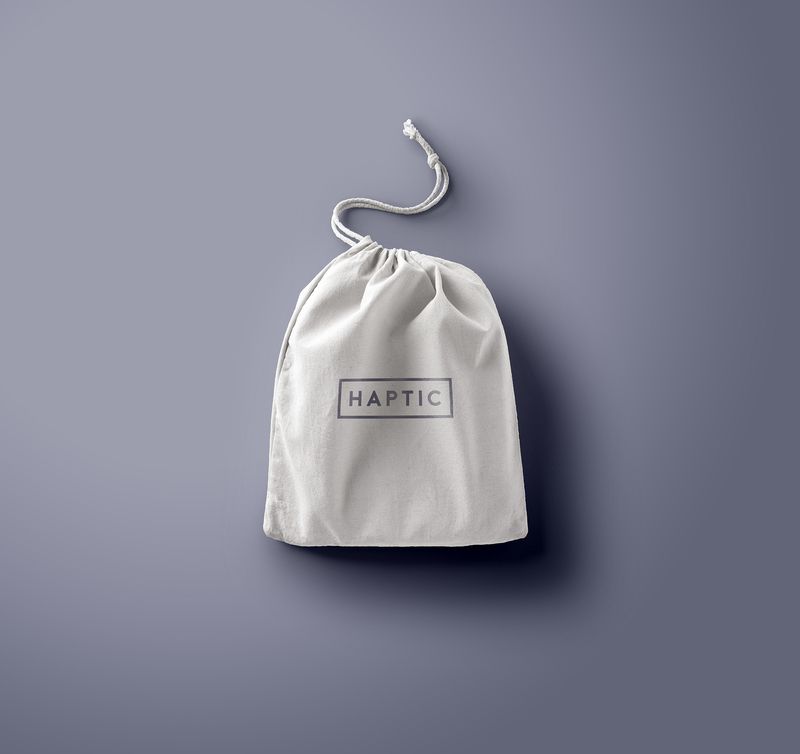 HAPTIC features and collaborates with many emerging creatives and exciting new names, celebrating their journey as well as success. 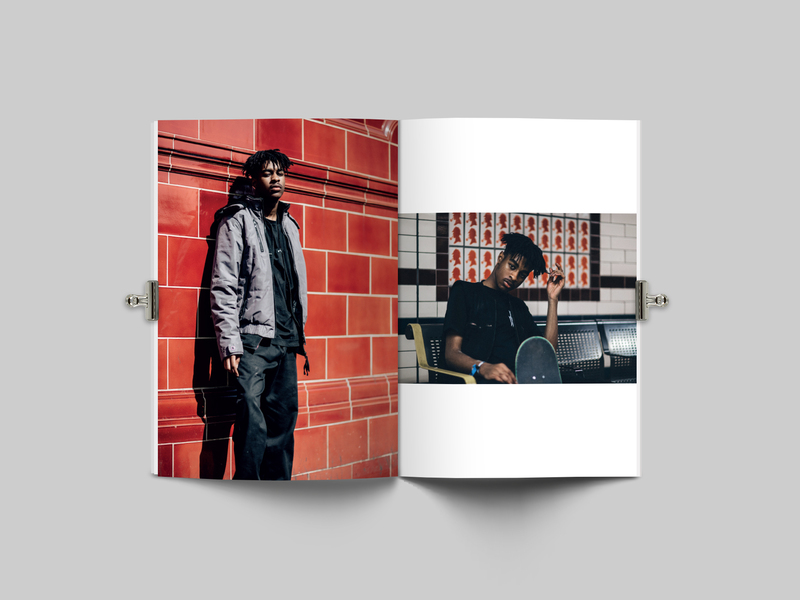 HAPTIC is an interactive fashion magazine aimed at engaging and navigating young creatives who wish to pursue a career in the creative industries. 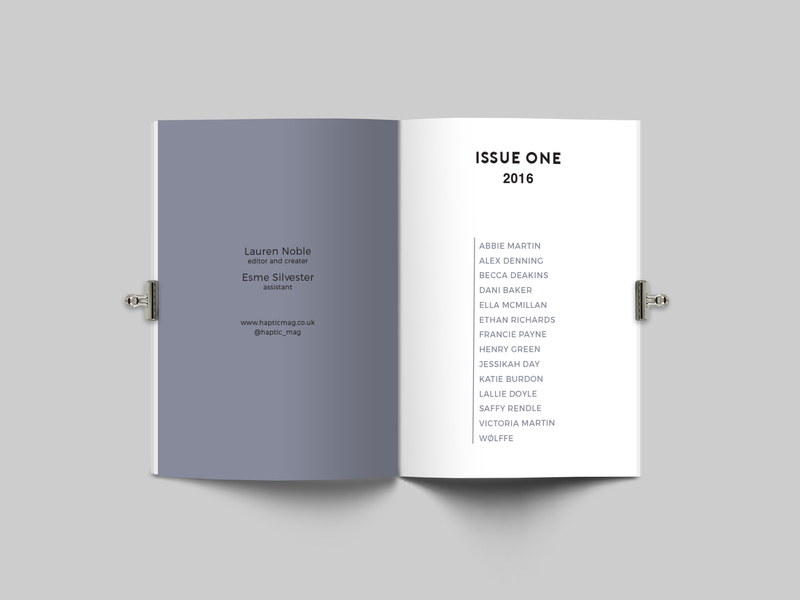 Featuring work by emerging artists and exciting new names, I want to allow you the insight into the arrays of talents over a variety of different creative specialisms. HAPTIC believes traditional hard copy print is just as important as the social world, so delve into our pages to unlock the way they navigated their success. 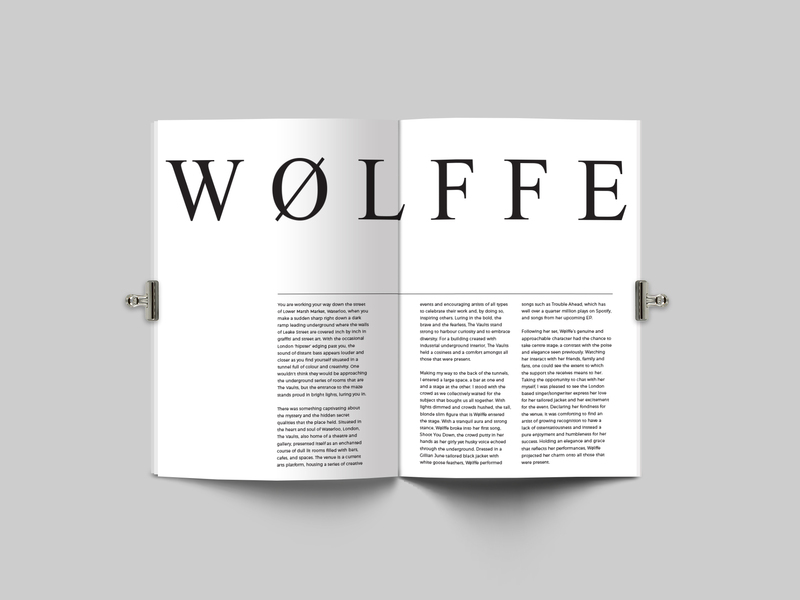 In my current issue, I have interview and featured singer/songwriter Wølffe, singer/songwriter and producer Henry Green, fashion designer Ella Mcmillan, fashion designer Francie Payne, model Ethan Richards, No Substance editor Becca Deakins and the girls from the brand Keep Off The Lawn.